DON’T LEARN A LANGUAGE, LIVE IT! The best way to learn Italian is simply to live it. 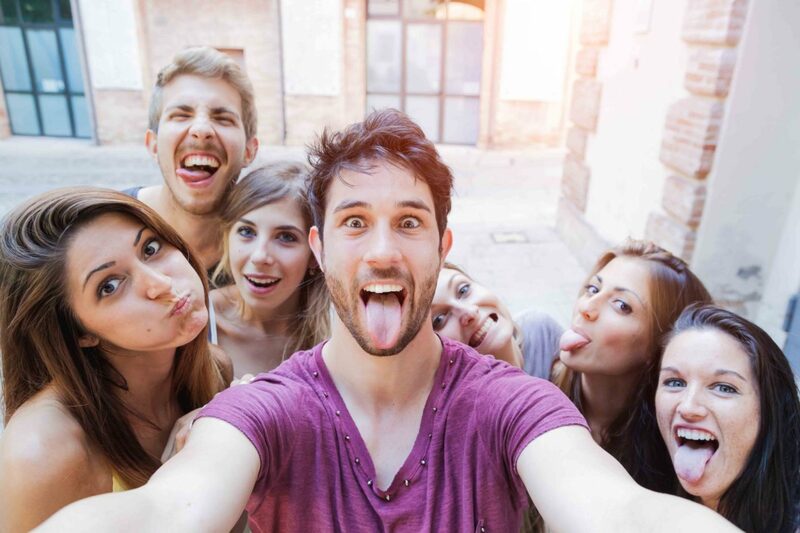 For this reason, we offer 20 hours of Italian lessons weekly for international students, plus some lessons will be in real-life situations, (shopping in the town market, searching for treasure etc. ), in order to make learning even more fun! Even the tandem of Italian coffee with the local youth, organised by our school, will be an excellent opportunity to practice Italian and get to know knew people. If you’re due to take university-exams in Italy, contact our staff! LOVE APULIA, LIKE A LOCAL LOVES IT. 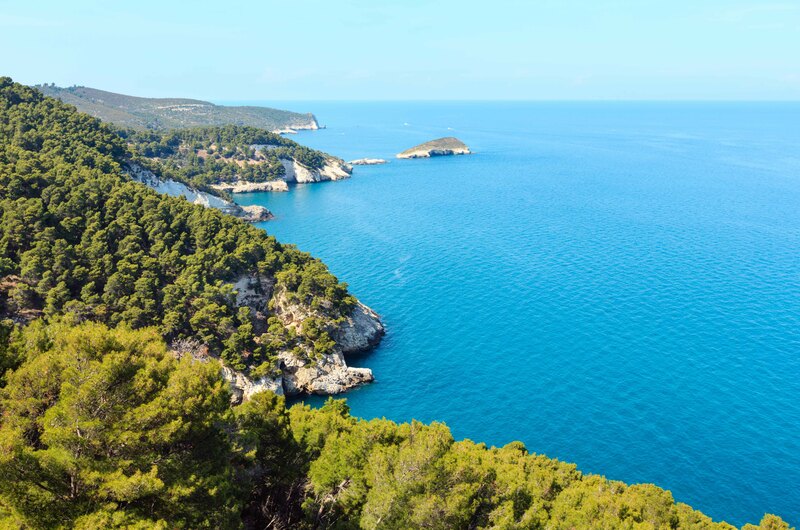 Who loves this land more than us and can make you really live the local culture and beauty? We’ll visit an ancient homestead, (masseria), for a wine tasting or go on a boat trip around the marine caverns of Polignano a Mare. 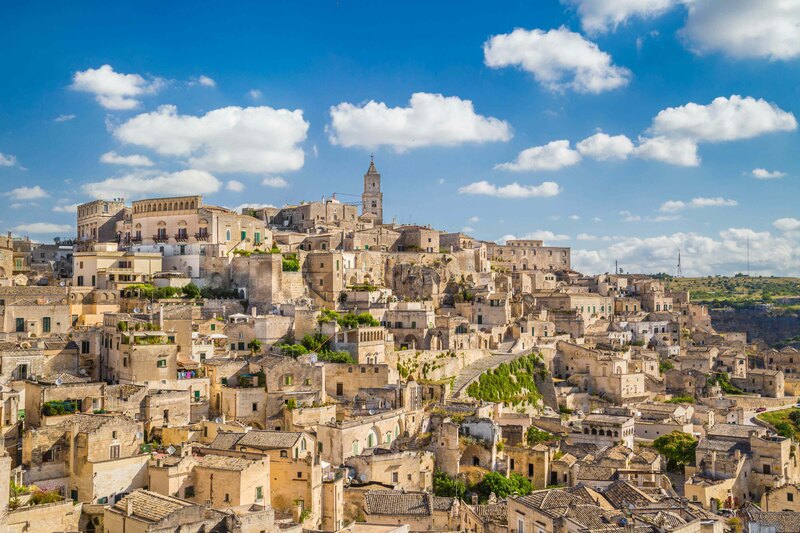 Together we’ll visit the Baroque city of Lecce, Matera, the most ancient city in the world, as well as Ostuni and Monopoli… we’ll cook alongside nonna, pedal through the countryside, enjoy relaxing afternoons at the seaside and evening-outings in the hot Apulian summer! For your stay abroad in Italy, we offer a vast and flexible variety of accommodations, suited to your needs: single rooms, shared rooms, historical Trulli in the countryside or in the centre and hotel, just minutes away on foot from the school. 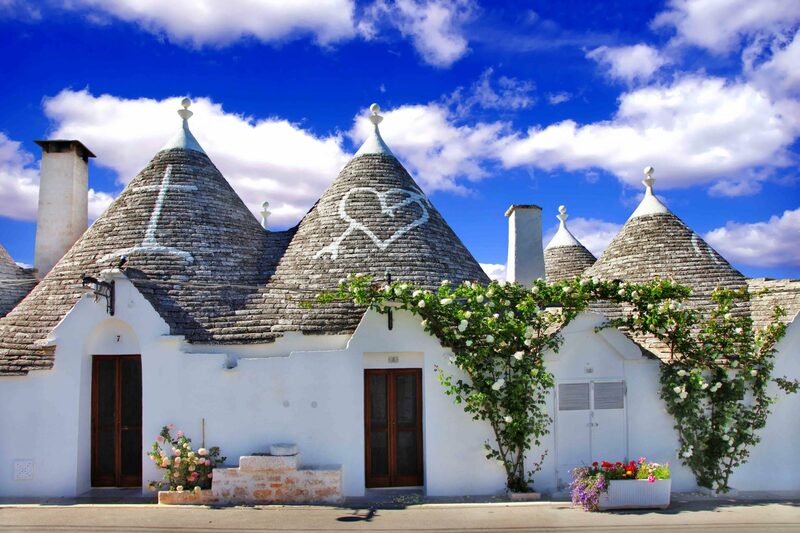 Trulli Italian School will manage your booking and accommodation directly. For food, we offer you a half board made up of the best food in Italy: ours! Homemade pasta, Apulian dishes and organic veggies straight from our vegetable garden! For those staying in hotels further away (solely for 21 -years-olds and over) or there will be a transfert every morning which will take you to the centre. 7° Boat trip in Polignano and evening-outing in Monopoli. 9° Beach and activities in Torre Canne, diving. Here you can read more about the activities we organise. The days are split in two parts: 4 hours of Italian lesson in the morning, (20 hours per week), and cultural activities in the afternoon, (between 3pm and 7pm). Every teacher speaks English and a second language, (either French, German or Spanish). The registration for the Immersion Program is open exclusively for students between the ages of 18 and 24. All requests must be presented by March 31st, 2018. Half Board for the entire stay. 9 guided tours through historical cities. 7 recreational and sports activities. Trulli Italian School organises school trips in Apulia, upon request from schools, teachers and agencies. 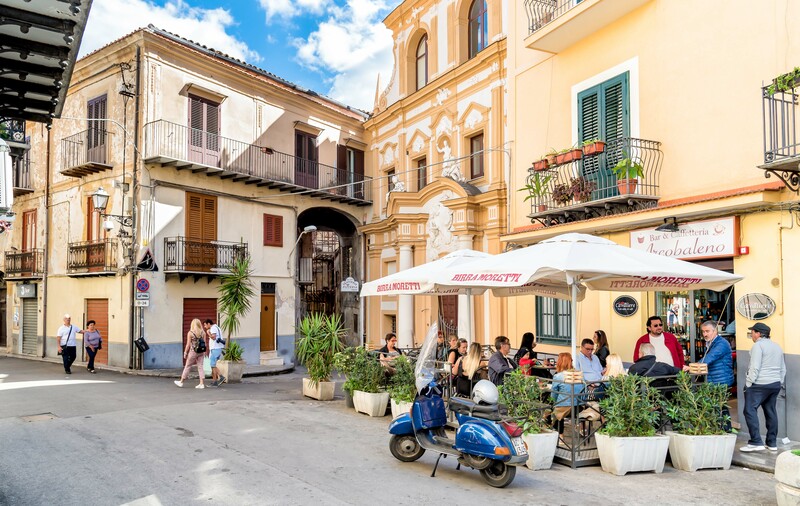 Our programs are comprised of Italian lessons in the morning, daily afternoon activities, lodging with a family or in a hotel, as well as a final certificate of participation.